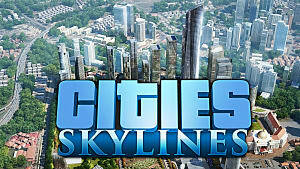 Paradox's Cities: Skylines tasks you with developing your initially dinky city into a bustling, prosperous metropolis. Naturally, you're going to need money to do that. But what's the best way to earn money? Well, there just so happens to be several ways to do that, from balancing your zoning to properly adjusting your taxes. If you follow the steps mentioned in this guide, you'll soon be making more money than you could possibly know what to do with. Proper zoning is one of the most important things to help make money early on—and for making a successful city anyway. Balance in your commercial and residential zoning is key. You don't want to crowd your residential areas with businesses or industry, and your business zones need to have enough space for trucks to deliver goods. 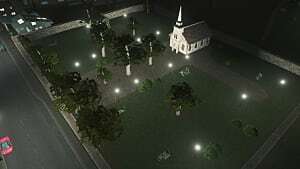 Like any vibrant downtown, it's a good idea to have some residential areas in the midst of your commercial district, and for your residential zones, some small commercial areas for necessities like groceries and shopping can help boost profits and keep people happy. 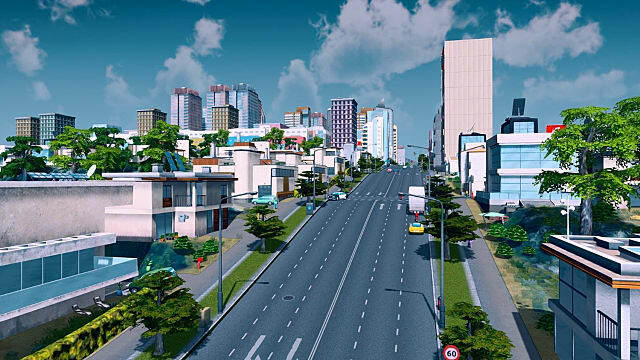 One way to ensure the ease of movement necessary for freeing up roads and making your residents happy is by building bridges and properly implementing public transport, so citizens from your residential areas can easily travel downtown, and roads are open for delivery trucks. Tempting as it may be, don't go wild and expand your city rapidly, even once you start making more of a profit. For one thing, roads cost money to build and maintain. Also, you need to be sure you have enough in the way of resources to handle things like law enforcement and necessary services, which becomes much more difficult once your city gets bigger. So counter-intuitive as it may seem, a smaller city will attract more residents and keep them there longer. However, that doesn't mean you have to focus all of your resources on creating top-notch infrastructure and services for your residents. Just like in real life, a helpful way to make more money for your city is by practicing shady city management tactics at the expense of your citizens. Tinker with how much money you pour into things like utilities or law enforcement, and make sure to check and see how much things like utilities are being utilized. Once you find the lowest level you can invest at without angering your citizens, stick with it for a while. 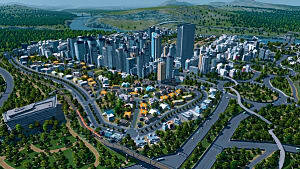 It frees up a good deal of funds, and it's something you can continue to practice as you do expand your city. The well-balanced city will also help you take care of some of these services itself. For example, plenty of employment opportunities that good commercial and residential zoning provides results in lower crime rates, which means you put don't have to pour as much money into police work. It also helps boost the city's economy and eventually helps ensure you have a wider range of higher paying jobs available for residents. 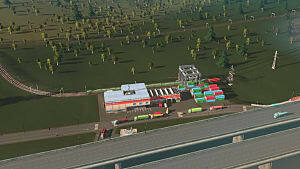 Another option to consider for boosting your industry without having to worry about pollution and pushing people out is to focus on things like forestry or farming until you believe you have enough income and management experience to expand into other areas without harming your progress overall. Then you have taxes, the bogeyman of city management and all civic life. But handled appropriately, taxes can provide you substantial and long-lasting benefits. When you first start out, the tax level is set fairly low. Keep it that way for a while, until you start attracting more and more citizens. Then, start bumping the rate up. The happy zone where you can maximize your profit without driving out your residents is between 11% and 13%, depending on population size. Even when your city grows, your citizens won't demand lower tax rates and seem happy to be exploited. This one might seem obvious, but it's worth stating anyway. Speed up time. Once you've found your happy medium of zoning, industry, taxes, and investment, speed up the in-game clock so time passes faster, and you don't have to wait for long periods of time just to reap the benefits of your management expertise. 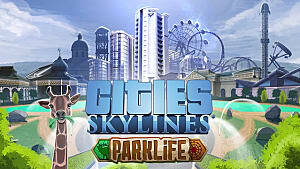 With everything Cities asks of you in the opening phases of the game, the goal of creating that perfect city can seem unreachable. But following these simple tips will help ensure you have all the money you need to turn your lonely outpost into a shining beacon of civilization. 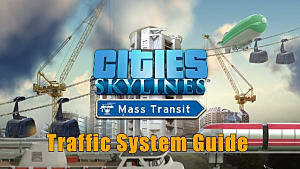 If you still need help, be sure to check out our other guides too! 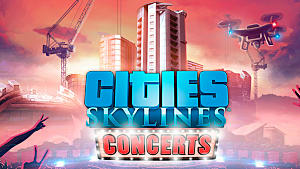 Let us know down in the comments your preferred method of money making in Cities: Skylines! 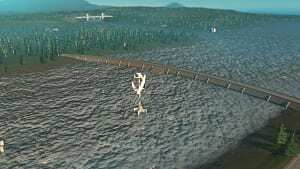 Got Dead Bodies Piling Up in Cities: Skylines? Here's the Fix!